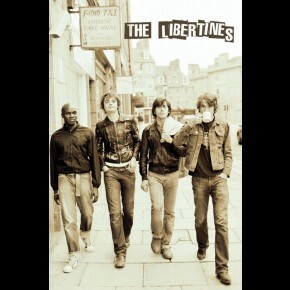 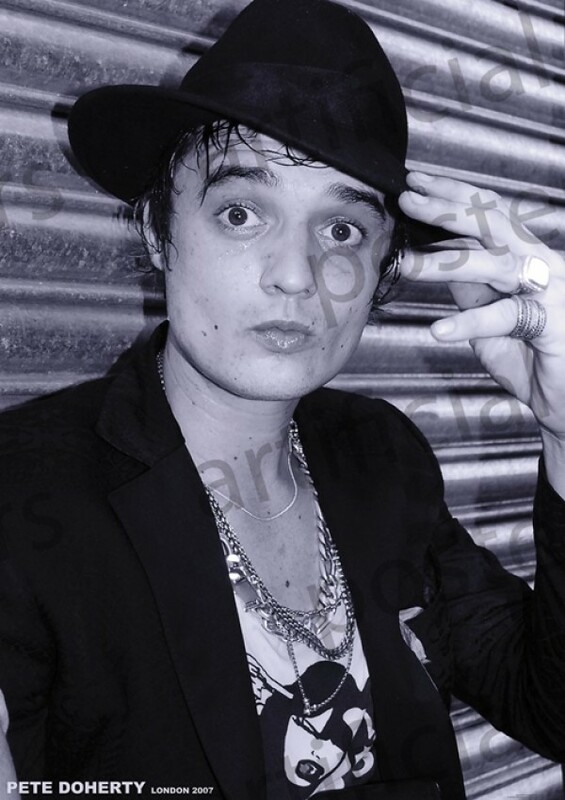 Music posters - Pete Doherty and Libertines posters: Black and white Pete Doherty poster featuring a photograph of the Libertines, Babyshambles frontman and solo singer and artist. 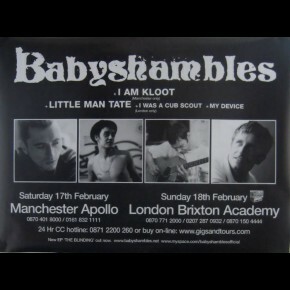 This poster of Pete Doherty was taken in London in 2007 and see the frontman wearing a trilby hat. 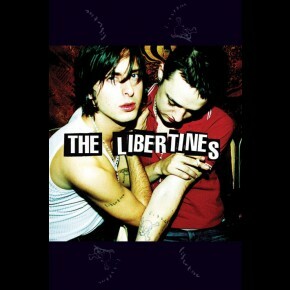 Independently published Pete Doherty poster.